You know those awesome room reveals that happen toward the end of home renovation shows, the ones with gaping mouths and lots of ‘Oh! My! God!’? 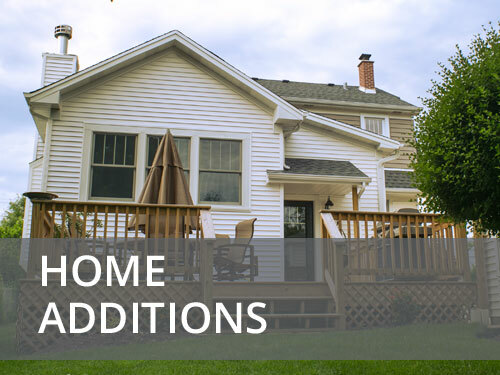 They do not just happen in TV land–that is the typical response to our completed home improvement projects in real life. 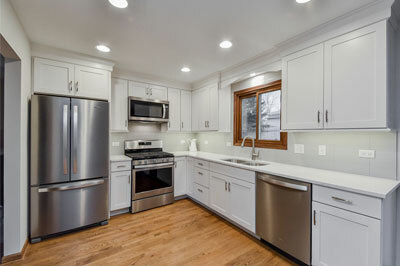 And if you are a home owner in Glen Ellyn, IL reading the words on this page, might very well be the first step on a journey to your own euphoric outburst. 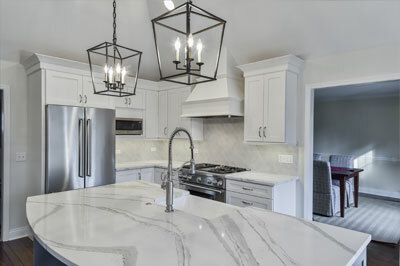 Whether you need just a room remodeled, a number of rooms, or your entire home; we offer the most comprehensive range of professional services that will transform your current, dated living space into the fresh, vibrant and sophisticated image you have of it in your mind. It is important that each room is not just perfect as a space on its own, but that the individual areas of the home complement each other in a way that enhances their individual character. Also make sure each room blends seamlessly into the flow of the areas around it and the home as a whole. 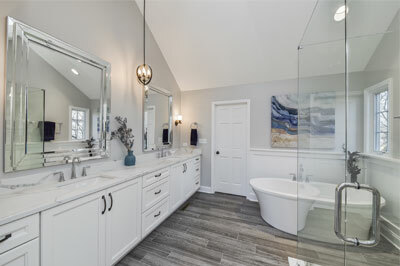 Walk through the house and visualize how you would like it to appear, and then contact us so we can turn those visions into beautiful reality for you. From attics to basements, from kitchens to bathrooms and everything in between, your home is a treasure waiting to be unveiled. 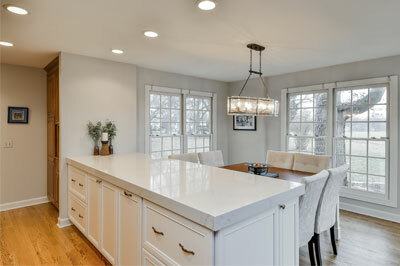 The kitchen is one of the most visited rooms of the home by every member of the family at all hours of the day. The atmosphere in which food is prepared and eaten should be prepared in the brightest, most airy and welcoming space possible. 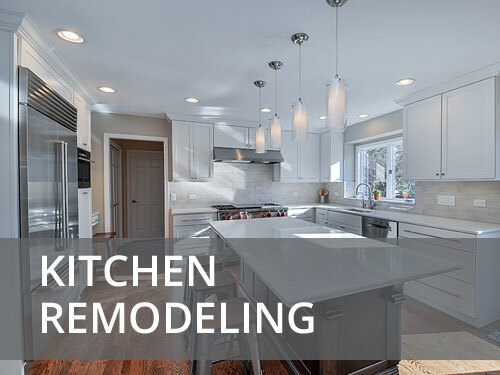 From food preparation areas and eat-in islands, picture windows for unobstructed light, flooring to recessed ceiling lighting; we can design and create your ideal kitchen from the latest and most trendy templates or according to your exact specifications. The bathroom is the place where you prepare yourself to meet the world outside your home. A dank, humid, airless or dimly-lit bathroom works against you. 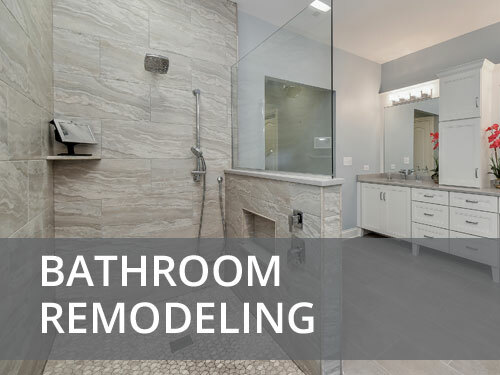 Fortunately, bathroom renovations are one of the most common projects that we undertake. You no longer have to struggle within a claustrophobic shower stall, bang your knee on the awkwardly-positioned bathtub or put up with the ugly wireframe soap and shampoo holder that constantly hangs askew. From simple layout changes to complete redesigns that start from scratch, we can include the most modern and futuristic fittings and accessories into this important home space. 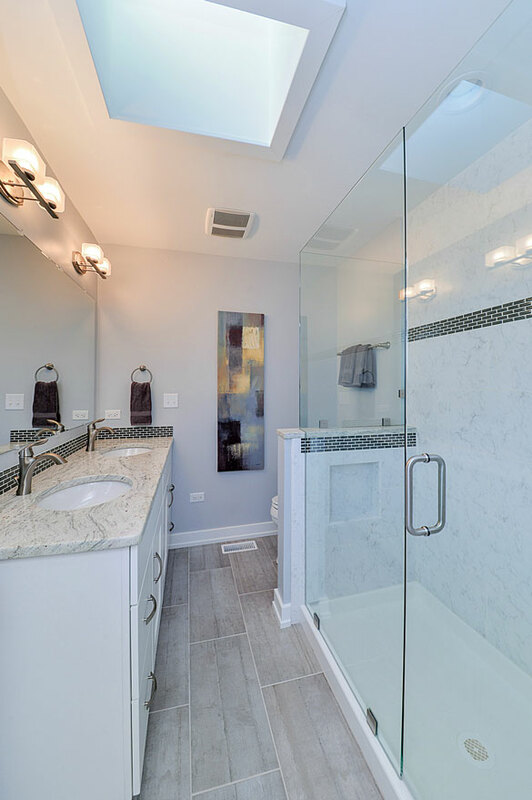 Our revamp can include the perfect shower space and/or tub for your needs, incorporate spacious niches within walls to store your bath accessories and can even include heated floors and innovative shower systems that will turn your bathroom into the perfect spot to start your day. 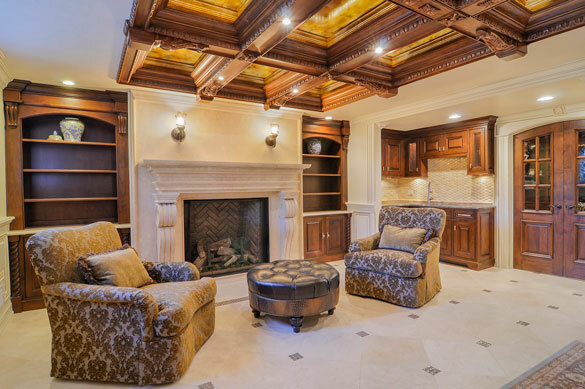 Basements are one of the most underused and under-appreciated sections of the home. In fact, they are the ideal place to situate your home gym, a home office, an entertainment room for the kids or as another bedroom or auxiliary living space. 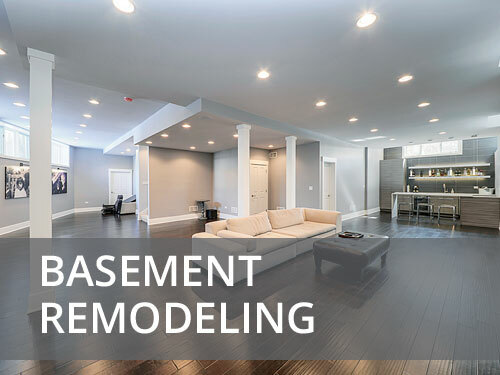 Homeowners whose basements we remodel are constantly amazed at the increase in space and utility they get for the relatively low investment required. 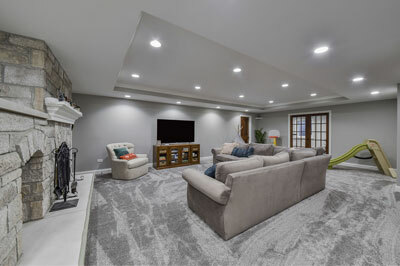 Games rooms with arcade games and pool tables, a teenager’s bedroom, a combination bar and wine cellar, and a home entertainment room are some of the most common basement redesign ideas we work on, but the possibilities are limited only by your imagination. 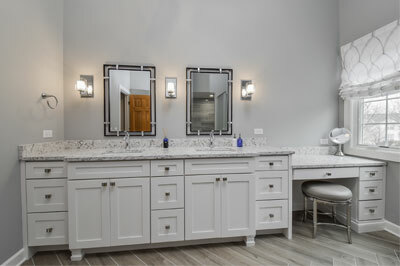 If you are looking to remodel any part of your home in Glen Ellyn IL, look no further than Sebring Services, we will have you recreating those TV renovation show scenes for yourself in no time.